Here’s the easiest way to turn your photos into custom iMessage stickers of your own for iOS 10 Messages app. One of the many additions that came to the iPhone, iPad and iPod touch devices as part of iOS 10 update was support for iMessage apps. 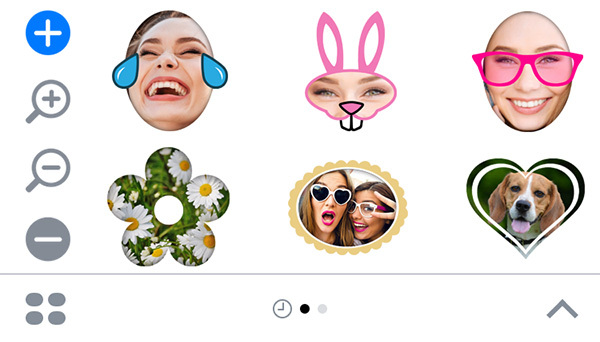 Predictably, many of those apps are now turning out to be sticker packs, allowing users to send all manner of little stickers to their friends instead of typing coherent words for them. Whatever your stance on stickers and their place in the world, there’s no denying the fact that they’re being heavily used by those who like them. Maybe I just need to remember I’m old, and as a result not strictly the target demographic for such things. If you do fall into that bracket, though, StickyPix may be just the thing for you. 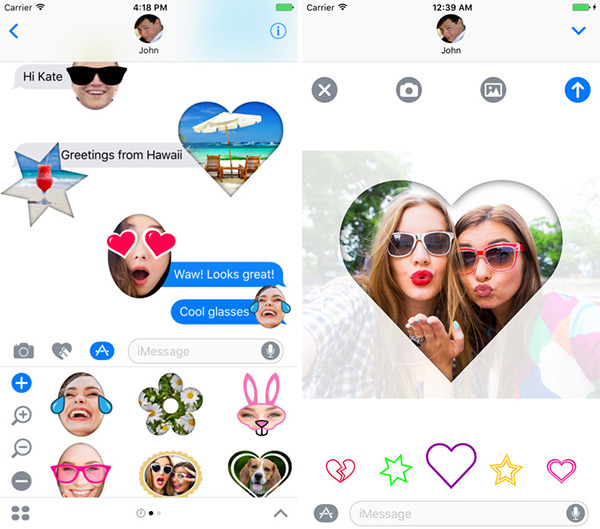 Another of the aforementioned iMessage apps, StickyPix allows users of such apps to take photos of themselves, or others, and have them turned into stickers. Those stickers are then given borders and frames in order to truly drive the point home and can then be sent to whoever is lucky enough to receive them. Tell fun stories with stickers that are totally your own! StickyPix allows you to create amazing stickers from your camera or any photo on your phone. Choose from an array of cool frames to add over the pictures you love, and save them as reusable stickers. Some of the end results are actually quite good, especially if you have already made your peace with the idea of your face appearing in a sticker at all. I’m not a huge fan of stickers in general, let alone any that involve my ugly mug being sent across the internet and deposited on someone else’s iPhone, but I can certainly see the appeal to those who like that kind of thing. Anyone who does fall into that category can pick StickyPix up from the App Store right now. It’s free, too, so there’s always that going for it!